Have a lovely tea party with Peppa Pig and friends! The Peppa Pig Tea Pot is modelled on Pippa's own house! 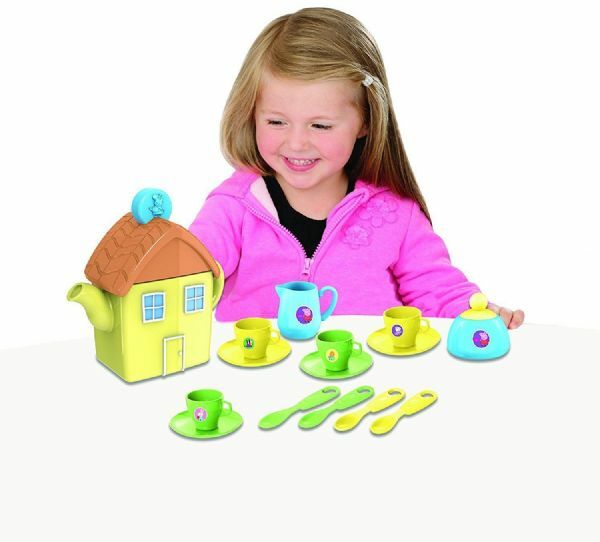 Press the teapot door to play the Peppa Pig theme tune and watch the windows light up. 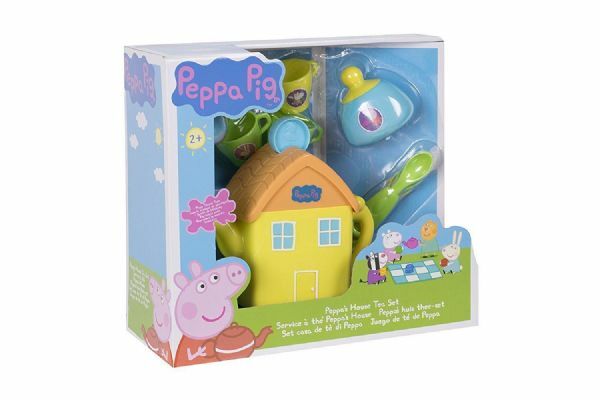 Pour to hear the 'glug ' sounds, open the roof to hear Peppa Pig's snort! 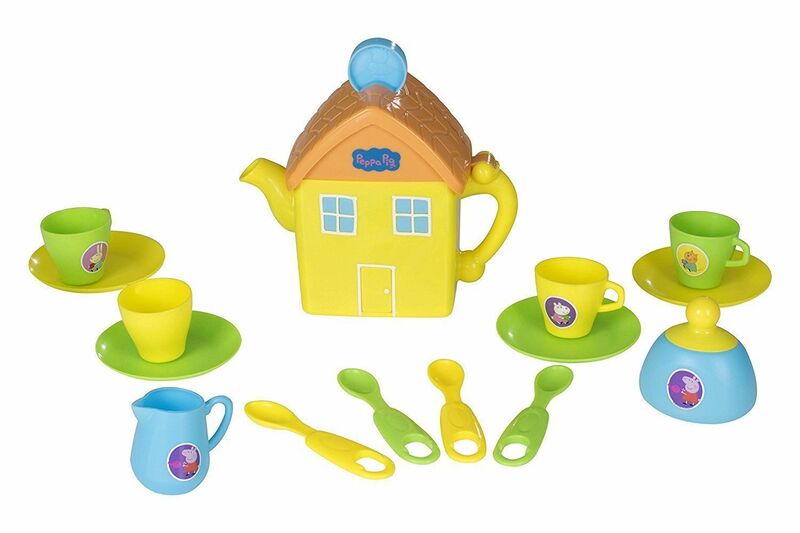 Also comes with 4 teacups, saucers and spoons, a milk jug and a sugar pot with lid. 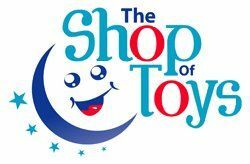 Encourages imaginative play and helps develop social skills.